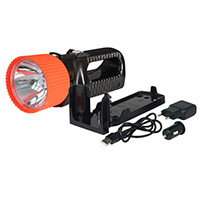 The LED working lamps with emergency light function can be used as a signal lamp through the orange viewing pane. 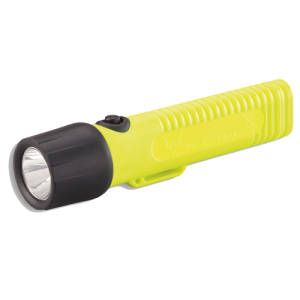 Its casing is made of high-quality, impact-resistant plastic, is protected against spray and can therefore be used for many different purposes. The users include railway companies and other traffic operations, police and border patrol as well as many users from the industrial sector. 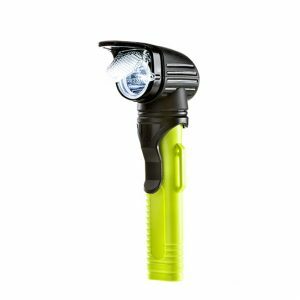 These mechanically and technically high-quality rechargeable LED hand lamps are distinguished by their user-friendliness and their long-lasting properties even with daily use. 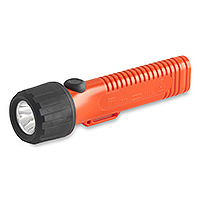 Some of the lamps even have an emergency light function. 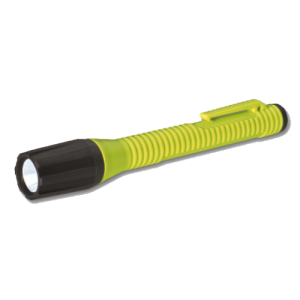 All of them are equipped with batteries or can be charged directly from an outlet with the rechargeable version. 3. Blinking function as warning light. 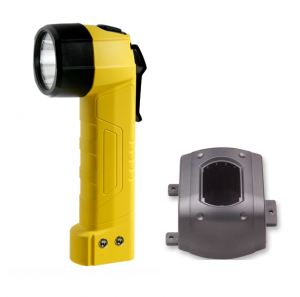 Explosion proof hand lamps in angle form, very bright and extremely lightweight. Incl. 3 AA batteries. 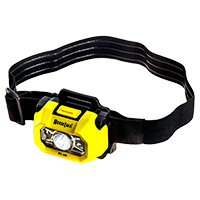 Head lamp with power LED - for job and hobby. Explosion zone 0, all gases. Incl. 3 AAA batteries. 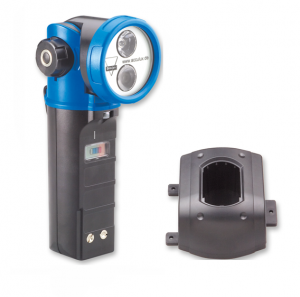 Explosion proof helmet and hand lamps with high-power LED, zone 0 / 20. Incl. 4 AA batteries. 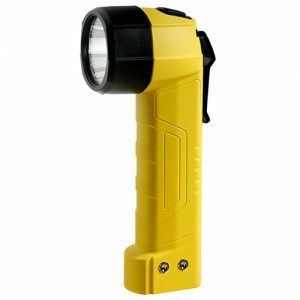 Rechargeable explosion proof hand lamps in angle form, very bright and extremely lightweight. 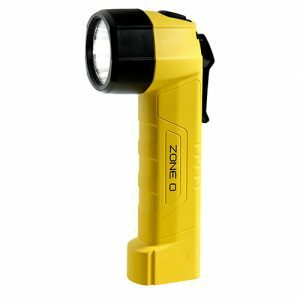 Explosion proof mini hand lamp with power LED for use in the explosion zones 1, 2, 21 and 22 - incl. 2x AAA batteries. 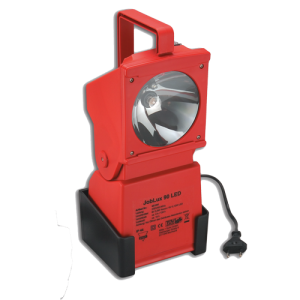 Outlet rechargeable hand and helmet lamps for use in gas and dust explosion hazard areas from explosion zones 1, 2, 21 and 22. 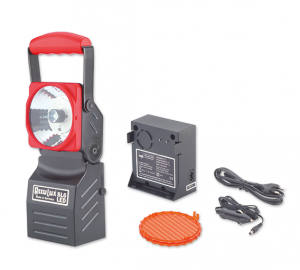 Explosion proof hand and helmet lamps with power LED for use in the explosion zones 1, 2, 21 and 22 - incl. 4x AA batteries. 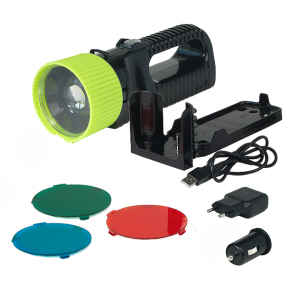 Portable hand lamp with power LED and focussed beam of light incl. separate charging unit. 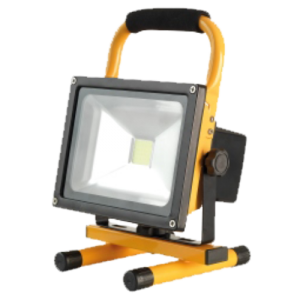 Powerful rechargeable 20W LED work and construction site spotlight with charging cable 12/24V and 230V. Flexible head safety lamp IP 65 for professional use. 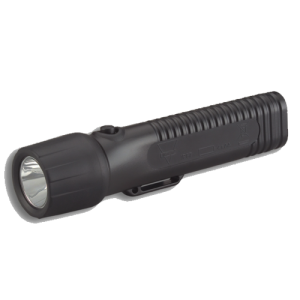 Chargeable professional torch with 4 LED and 4 lenses for the light beam. 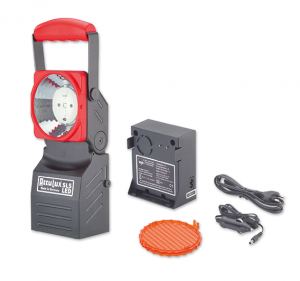 Compact rechargeable lamp with power LED. 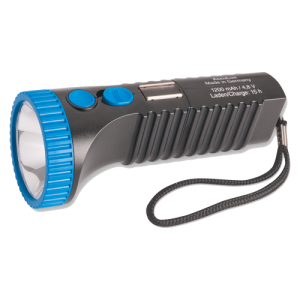 Extremely bright torch with power LED, incl. 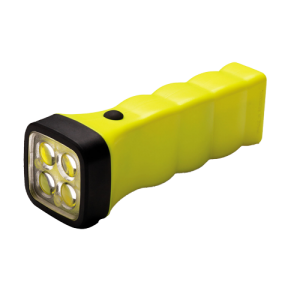 4 batteries (type AA), impact-resistant and waterproof. 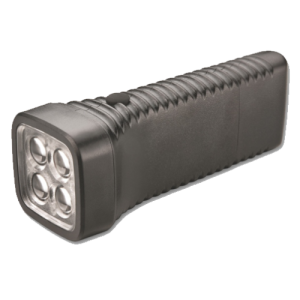 Ex-proof angle-head lamp with Power LED and swiveling lens for close range, incl. 4 AA batteries.